﻿ Why correctional officers don’t wear protective vests? Why correctional officers don’t wear protective vests? Like the police, correctional officers are also one of the most dangerous jobs. As they deal with criminals every day, they also live with many threats to their own safety. But why do so many correctional officers take the risk of “running naked” on duty (without their vests)? At early time, correctional officers were equipped with protective vests that looked like turtle shells, which were hard-paneled beasts that made it nearly impossible for a correctional officer to move. But thankfully, with the progress of technology, softer bulletproof and stab proof vests are developed which are more comfortable to wear. Even so, there are still correctional officers who risk their lives on duty without their vests, when the stakes are so high and the inconvenience so minimal. 1. 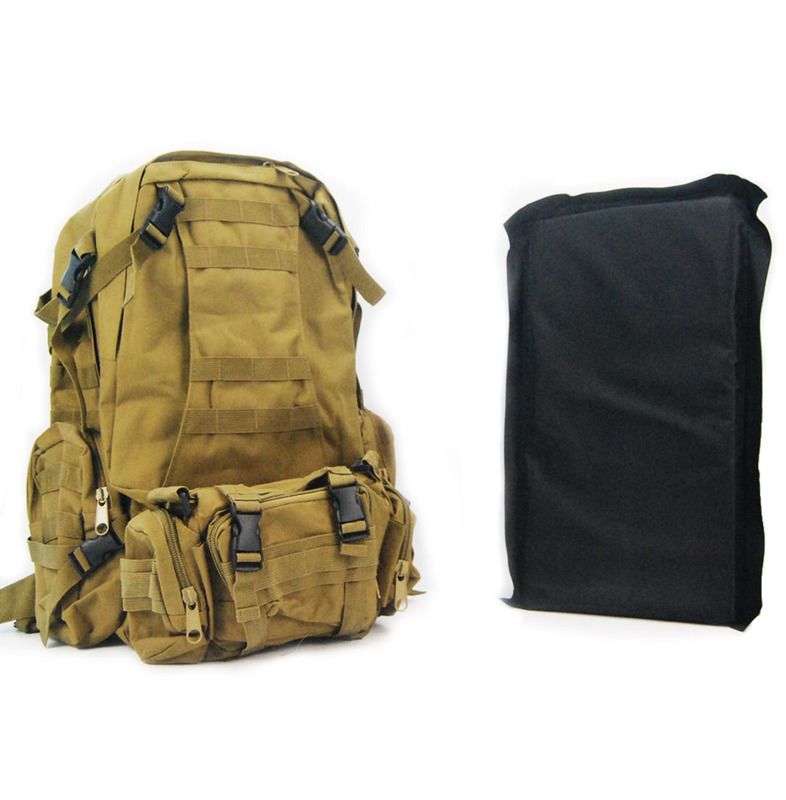 Stab proof and bulletproof vests are airtight, and it will be sultry to wear them for a long time in summer. 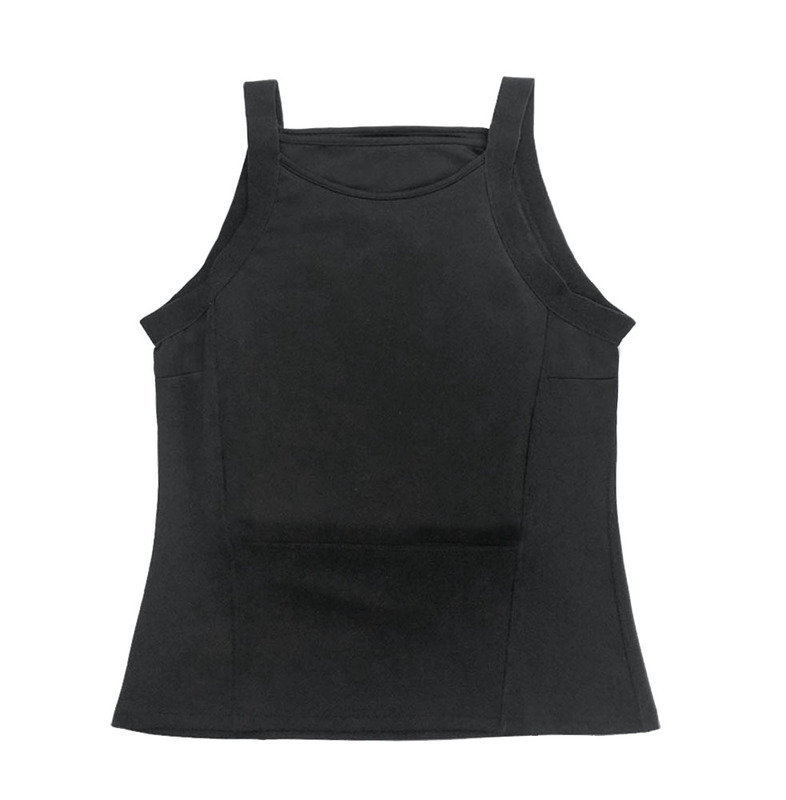 Generally speaking, stab proof and bullet-proof vests always have a larger thickness in order to achieve the stab-proof and bullet-proof ability. So, it is true that your vest may make you sweat and they have the potential to raise your core temperature, but in some hot and dry places, it can help you maintain your body's moisture and prevent it from losing too quickly. Simply staying hydrated can stave off most adverse side effects. With the development of technology, stab-proof and bullet-proof vests have become lighter and lighter. However, no matter how much progress is made, they still cannot be made as same comfortable and light as the clothes we wear every day. Vests today are pliable and fit nicely under a uniform and although they can limit your upper body’s mobility slightly, you’ll retain most of your range of motion. 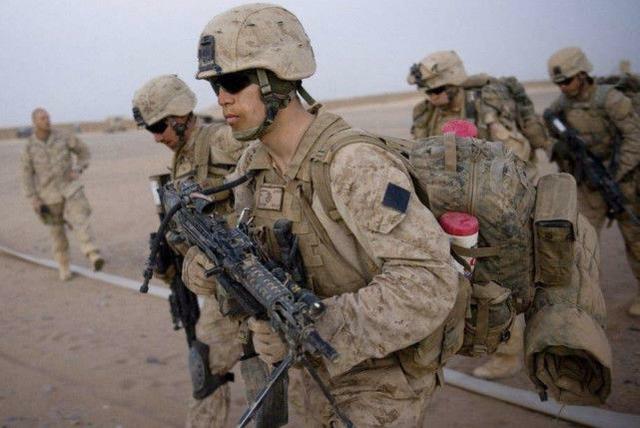 Bulletproof and stab-proof vests on the market are generally made in uniform specifications, which are applicable to all people, except those whose sizes are too big or too small. In this case, you can make contact with the manufacturers. Most manufacturers of protective products provide such customized services. 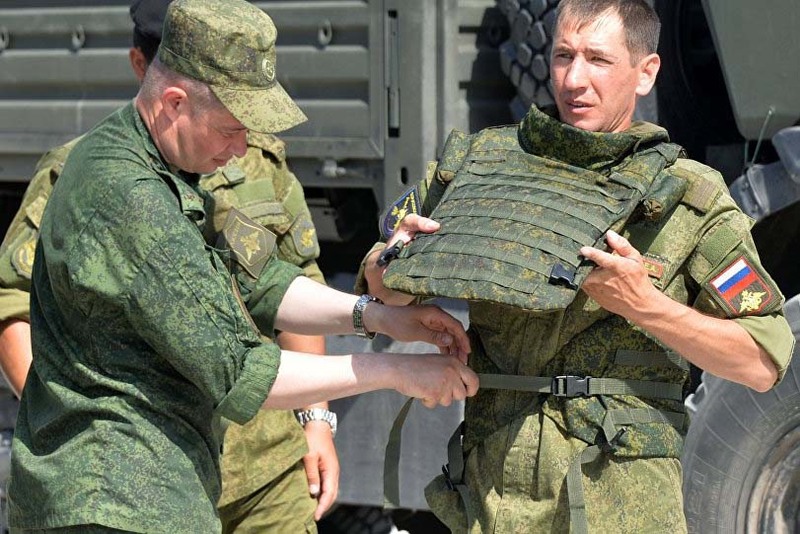 On the whole, there are truly some inferiors in comfort for bulletproof and stab proof vests. But all these inferiors can be counterbalanced by their great protective capability. Above is all the clarification. 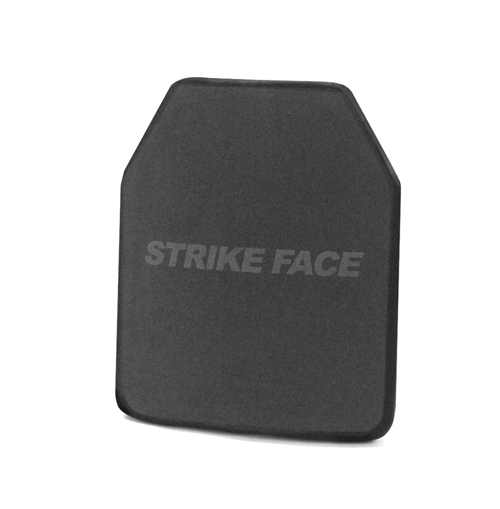 Newtech has been long dedicated to the development and research of bulletproof equipment, we provide quality NIJ III PE Hard Armor Plates and NIJ IIIA vests, as well as many other products. When considering the purchase of protective products, you can visit the website of Newtech to find the best one for yourself. What is an explosion shield?